Let’s face it — moving home can be a really stressful process. 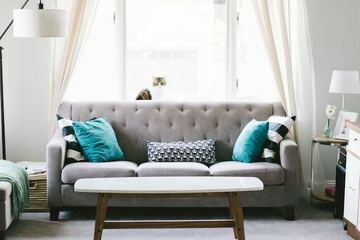 Lugging heavy furniture up stairs, navigating your beloved sofa around a tight corner and untangling lots of TV wires — it can all be a bit of a nightmare. So, this guide will help you get organised and might even save you a few arguments along the way!